Close reading will also reveal that “the retractable chord [sic] with let it run,” so obviously there wasn’t stellar editing going on here. I don’t know about you guys, but the kinds of sounds likely to come out of my dogs are the kind where I want them to be on a longer leash, not a shorter one. So there’s that. 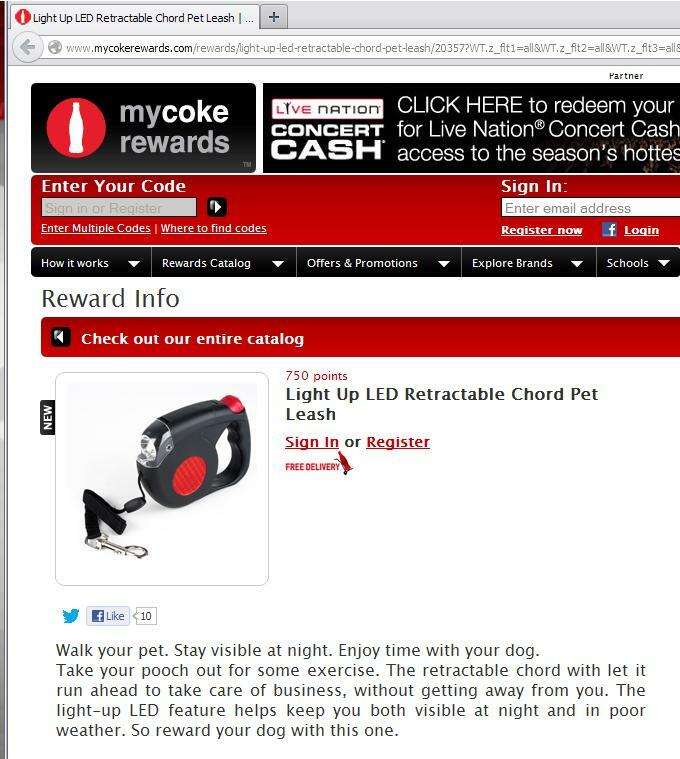 I’m also not sure that either of them would consider an LED feature a reward when light will clearly make the delicious cockroaches run away. To each his own, I guess?